New York Times bestselling novelist William Bernhardt discusses the latest news from the world of books and publishing, plus interviews with major authors, agents, editors, and other professionals. 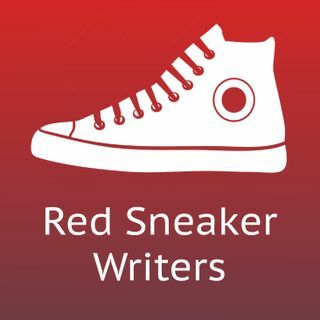 What is a red sneaker writer? A committed writer seeking useful instruction and guidance rather than obfuscation and attitude. Red sneakers get the job done, and so do red sneaker writers, by paying close attention to their art and craft, committing to hard work, and never quitting. Are you a ... See More red sneaker writer? If so, this podcast is for you.